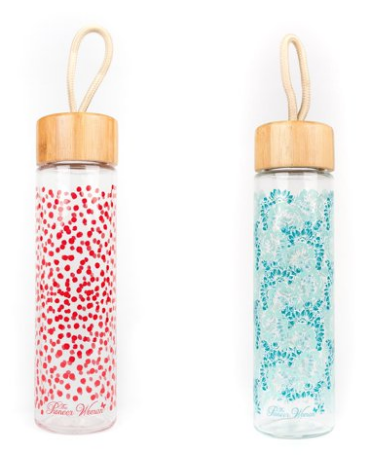 Walmart.com has Pioneer Woman Glass Water Bottles for $3.88 right now, regularly $9! It is eco-friendly and reusable, has no chemical tastes or odors, and has a large opening for ice. This bottle even has an easy carry loop. 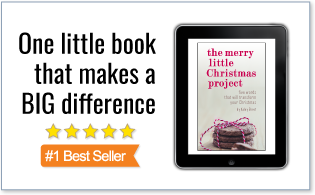 It is the perfect bottle if you love The Pioneer Woman or you want a cute eco-friendly bottle. 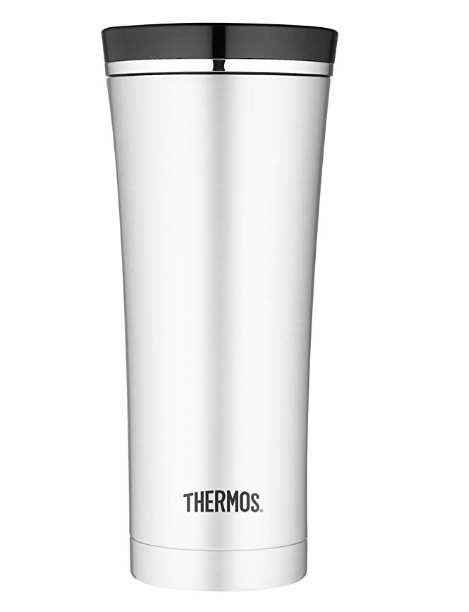 Amazon has this Thermos 16 Ounce Vacuum Insulated Stainless Steel Travel Tumbler for $12.49 right now, regularly $30! 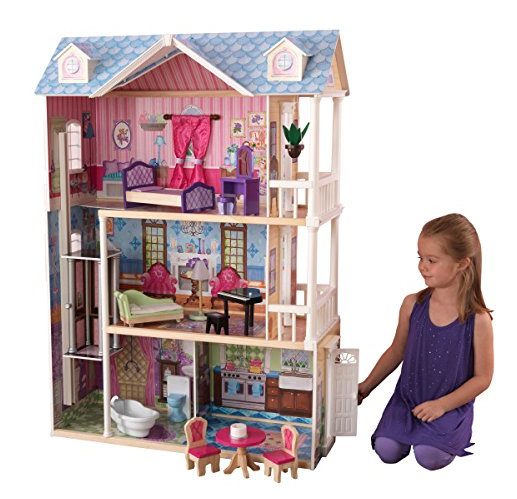 Amazon has this KidKraft My Dreamy Dollhouse with Furniture for $75.24 right now after you clip the eCoupon, regularly $147! 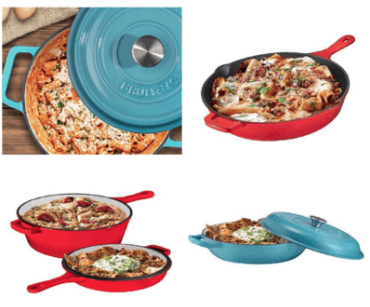 Today only (4/18) Amazon is offering 25% off select Enameled Cast Iron Cookware! 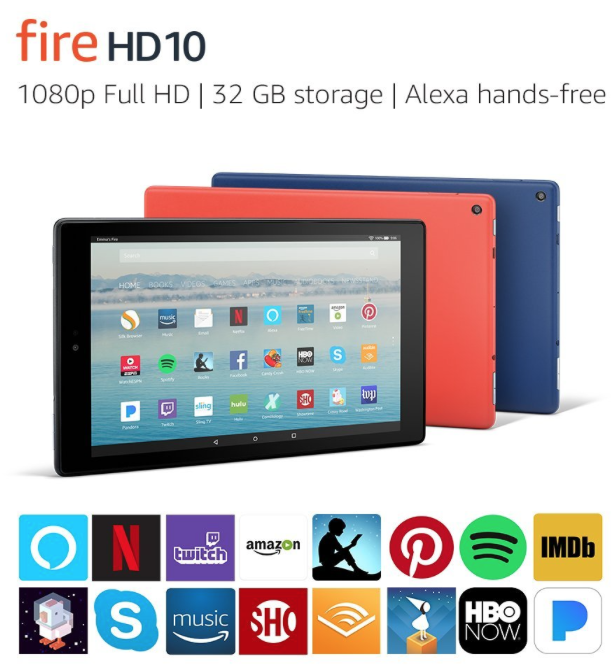 Amazon has this Fire HD 10 Tablet with Alexa Hands-Free for $99.99 right now, regularly $150! 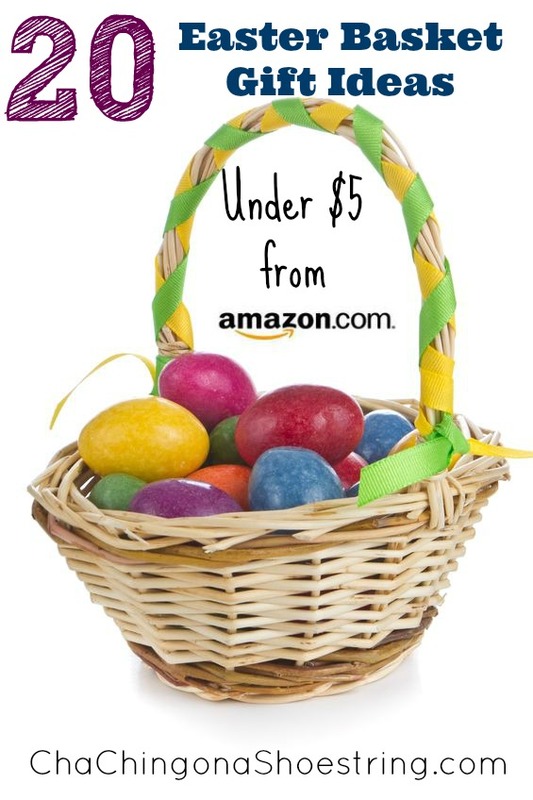 Plus, check out these other deals you can get today!